Looking for a tough, sleek and comfortable way to hit the open road, but not have to worry about staying on the beaten path? Check out the Winnebago Revel 4×4 class B motorhome for sale here at Bullyan RV. A 4×4 van with a twist, the Revel class B motorhome it not just a motorhome, it is a way to make the most out of any road trip that you have planned. Want to find out how? Check out our Winnebago Revel class B review to find out more of what makes this particular camper an awesome ride. Check out the Winnebago Revel class B.
You’re buying the class B for a smooth, easy driving experience, right? Well, the good news is that the Revel has that in spades! Power windows and locks, dual airbags and cruise control are just the beginning. 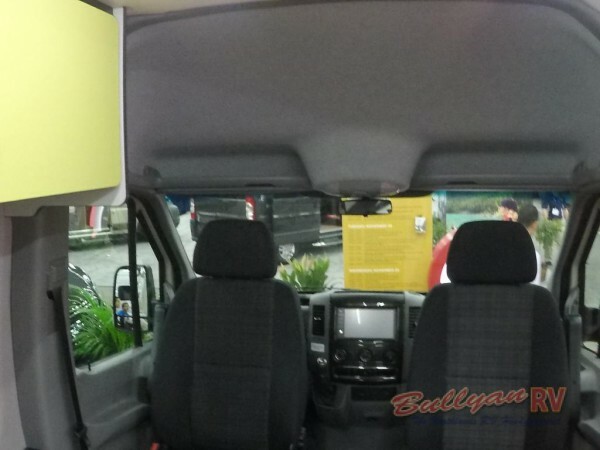 The Revel also comes with folding privacy screens, keyless entry, and rotatable cab seats. All of this and more in the Revel make driving a true pleasure. Here are some of the other awesome features. 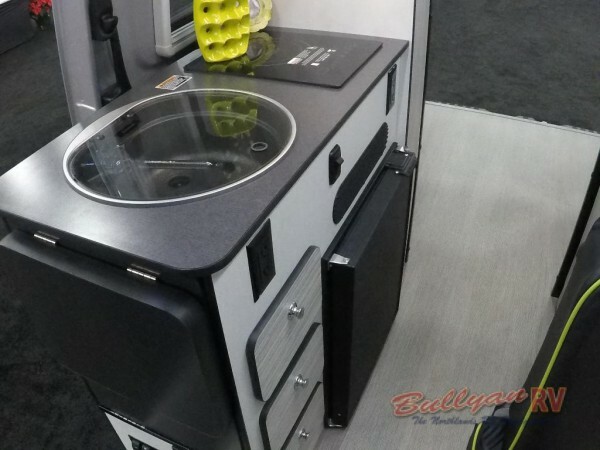 All of this and more is waiting for you in the Winnebago Revel 4×4 class B motorhome. 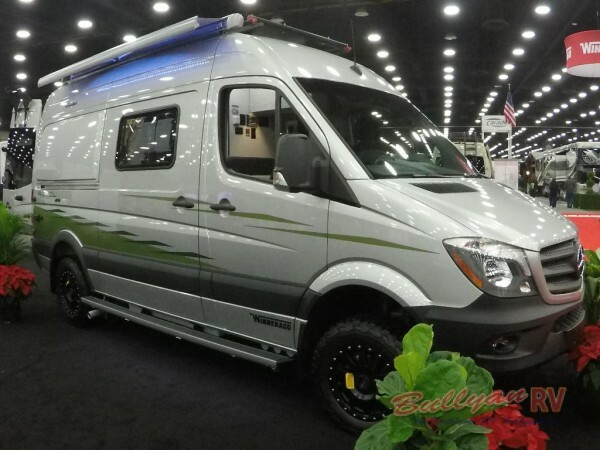 If this sounds like the kind of RV that you’ve been waiting for, you absolutely have to check out our inventory here at Bullyan RV. If you have any questions about what makes this particular RV a real feat of engineering genius, contact us today and let us give you all the details!